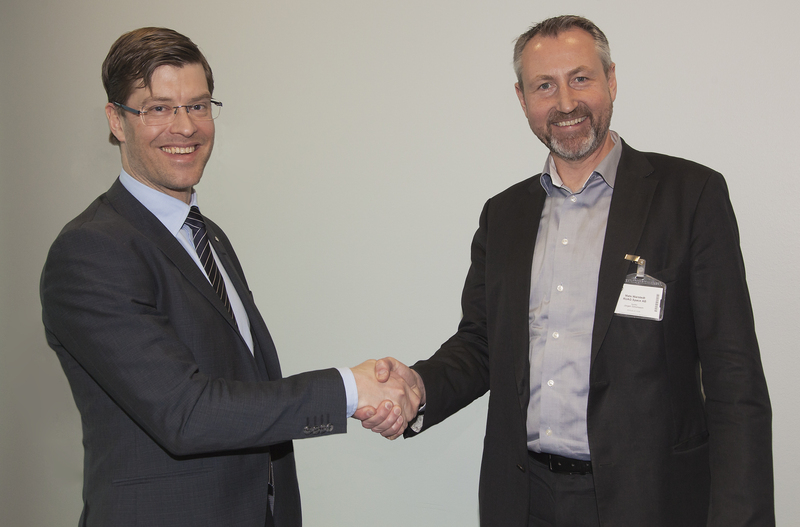 ÅF has entered into a strategic cooperation agreement with RUAG Space AB regarding communication technology in space. As chosen supplier, ÅF will boost RUAG Space’s delivery capacity within technical development and the agreement covers several areas of expertise, from digital hardware and software, to microwave electronics, antennas, calculations and mechanical engineering. Initially, the agreement is for a period of one year, but both parties regard it as a long-term arrangement with an option to extend for a further two years. “We’re extremely proud of the confidence RUAG Space has shown in us as a supplier. ÅF has leading expertise and extensive experience within several sectors and areas. We look forward to having the opportunity to develop our relationship with RUAG Space and extend our cooperation across several areas of proficiency, as well as being the strategic partner that enables RUAG Space to further grow their business and expertise,” says Fredrik Nylén, head of ÅF’s Technology Division. ÅF is the chosen supplier with regard to skills supply and project work. This mutual collaboration also provides an opportunity for ÅF to take advantage of RUAG Space’s unique expertise, manufacturing, testing equipment and lab as part of ÅF’s project. “ÅF gives us a strategic skills supply partner and together we can plan more clearly the best use of our resources. Our objective is to identify additional areas for cooperation that create added value for both parties. Our cooperation with ÅF will further consolidate our position within the space industry,” says Mats Warstedt, CEO of RUAG Space AB.